The most expensive Russian diamond ever polished, called the Dynasty after the Romanov Imperial Court, didn't sell at auction as predicted. 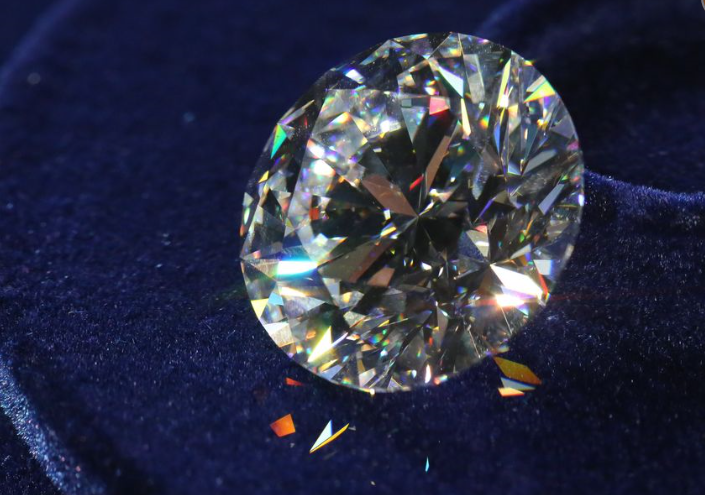 Alrosa the owners said it didn’t receive a high enough offer for the 51.4-carat gem in a November 29th auction. The stone has the best triple excellence cutting quality, a characteristic Alrosa says that is shared by less than 1 percent of all gems ever cut. Other gems in the collection, sold at an average premium of 30 percent above the reserve prices. Alrosa plans to hold a separate auction to sell the Dynasty. 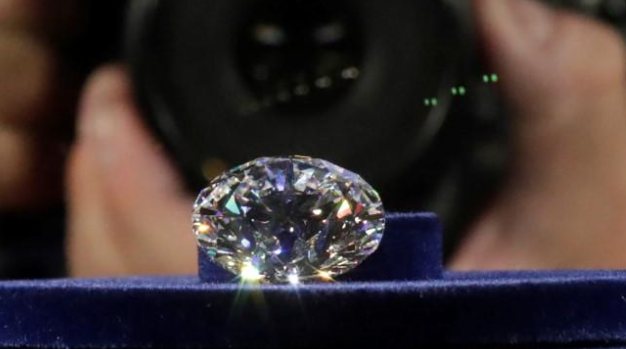 The auction is a rarity for the Russian miner, which specializes in mining diamonds, but not polishing them.